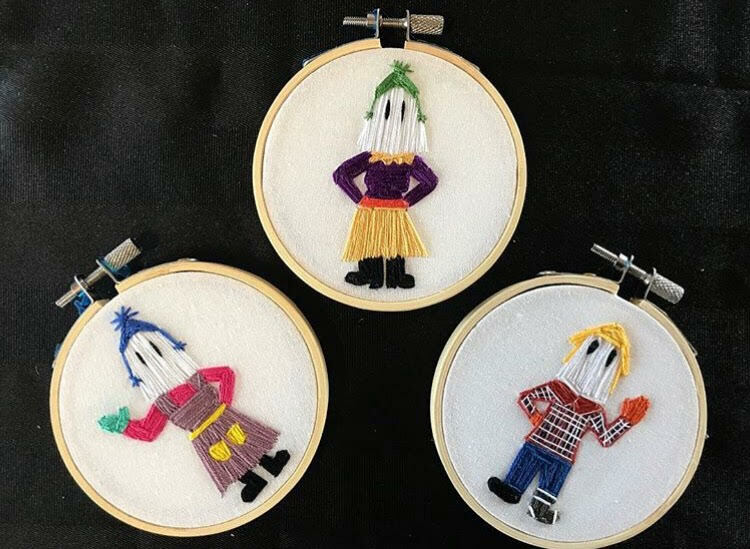 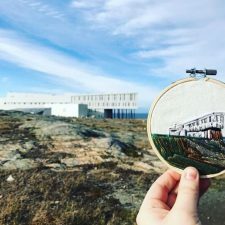 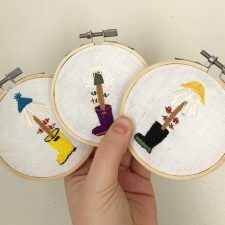 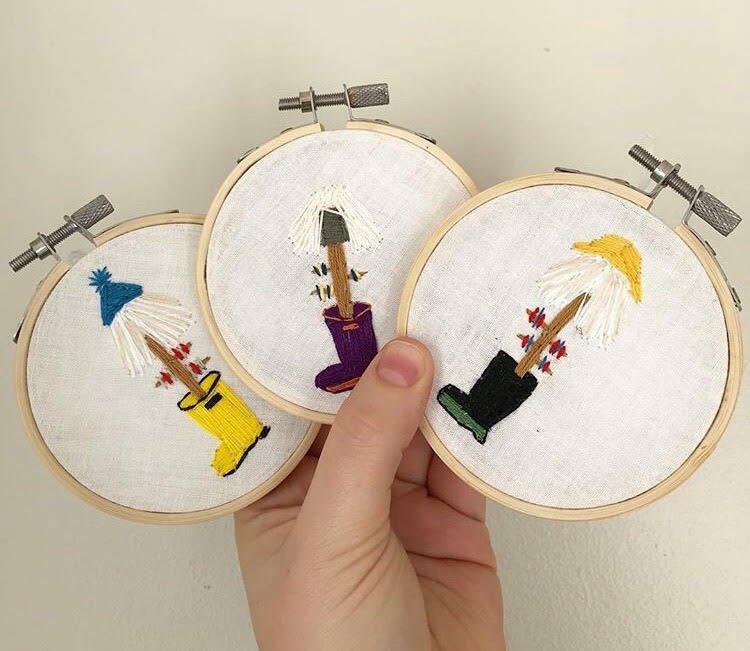 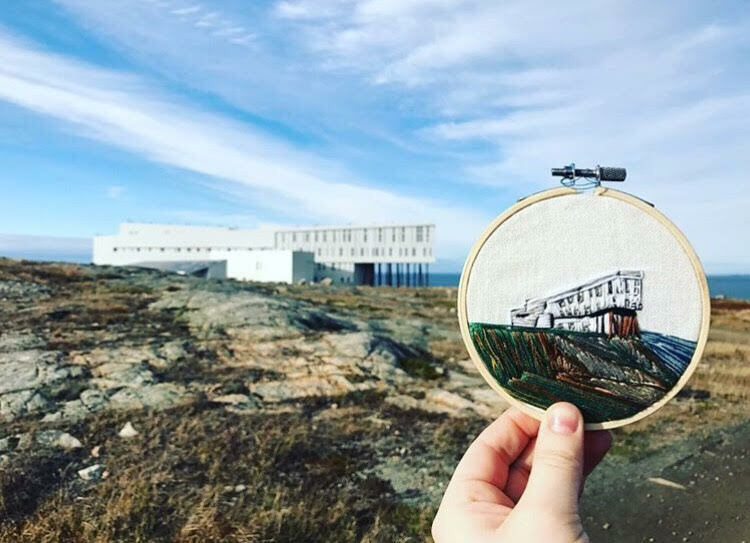 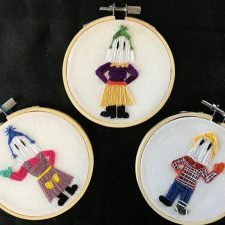 feener & thread sells handmade embroidery pieces with a pop culture twist along with Newfoundland inspired pieces. 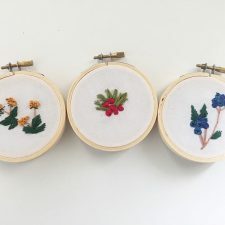 Everything is made by hand and pattern free by embroidery artist Jaimie Feener. 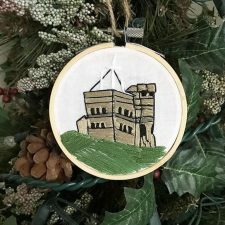 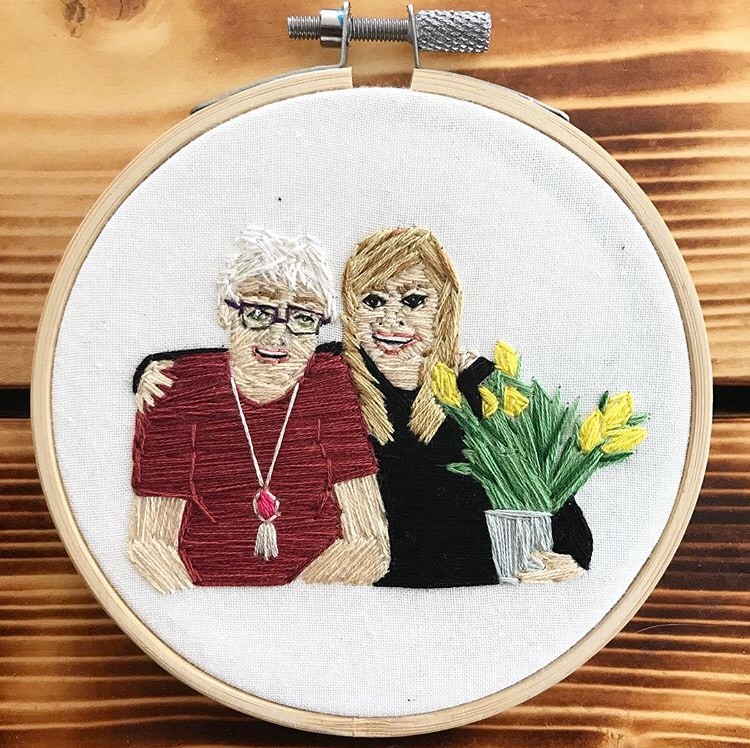 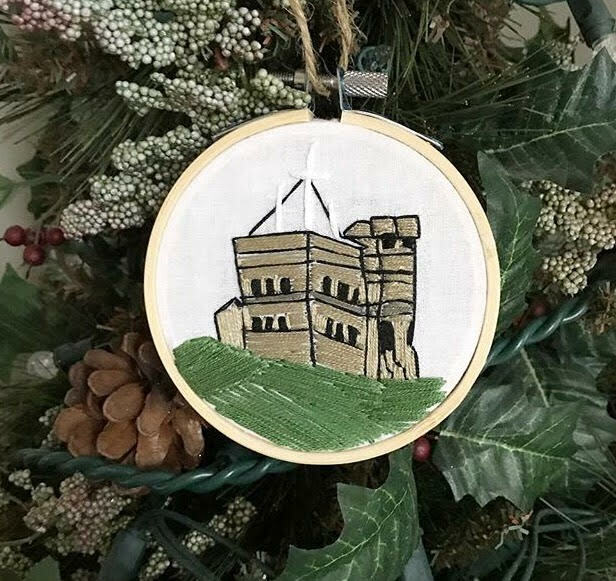 Specializing in customized pieces for customers by “thread painting” scenic portraits, houses, families, and pet portraits while also staying current with embroidery trends and pop culture. 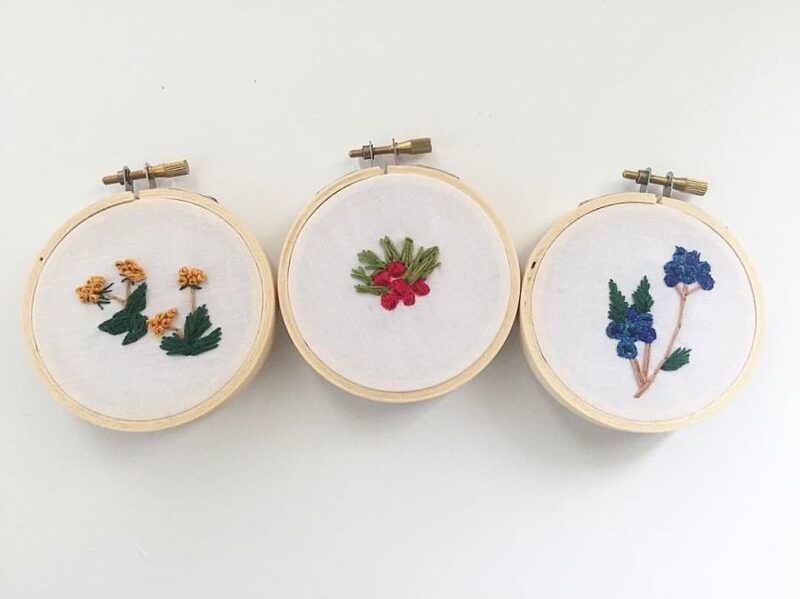 Hoops, clothing and lapel pins in all shapes and sizes offering something for everyone.